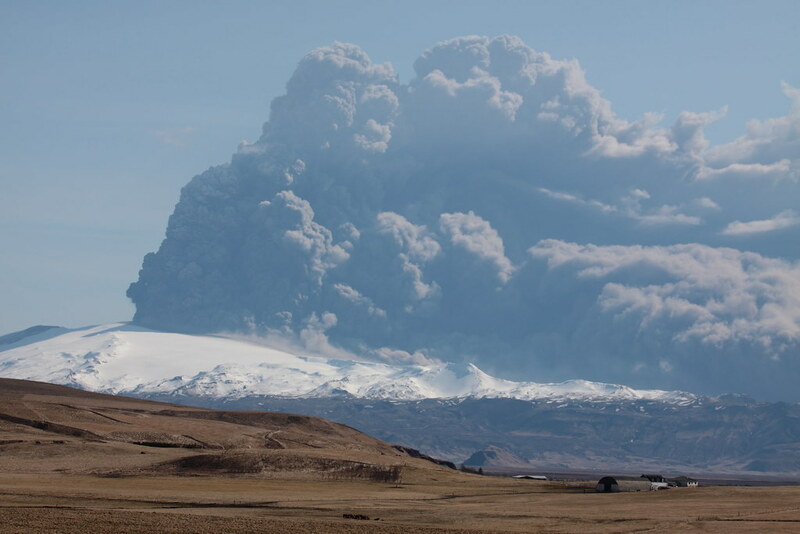 Did you know Icelanders have 24 different words for volcanic ash. Not many people know that. Oh boy oh boy oh boy how lucky we are humans! Even in natural disasters we are spoilt for choice and variety…I thought the following poem by my favorite Poet Stanley Kunitz (from his Collection “Intellectual Things’ published in 1930 and influenced by William Blake “For the tear is an intellectual thing”) has a lovely message to convey!